Our Parent and Toddler Playgroup provides the perfect introduction to English for students aged 18+ months. Featuring communicative activities, stories, arts & crafts, and motor skill enhancing play sessions. By combining early exposure to English and the fun of experiencing an international learning environment, our playgroup offers a wonderful foundation for very young students. Our Parent and Toddler Playgroup for pre-kindergarten students seeks to give each student a head start in their early childhood development. We encourage parents to stay in the classroom with their child during classes, enabling them to experience how children benefit from our teaching. Learning in class with their child also allows parents the opportunity to recycle language learned in class at home. 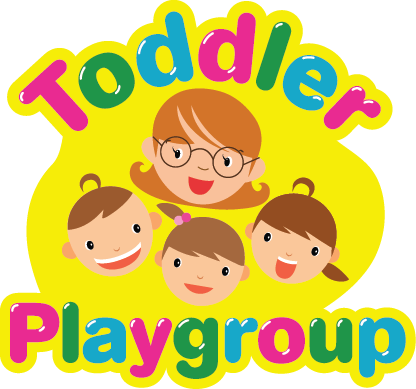 Toddler Playgroup is especially developed for children aged 18+ months and is held on weekday afternoons. Sessions are taught by a native English childcare specialist with a bilingual classroom assistant on hand at all times. The programme includes communicative activities, stories, arts & crafts, motor skill enhancing play sessions, whilst teaching English foundation and awareness skills.